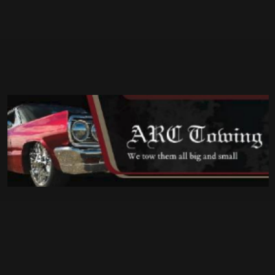 ARC Towing in Barstow, CA has been providing fast, professional towing services to the community for over 20 years now. 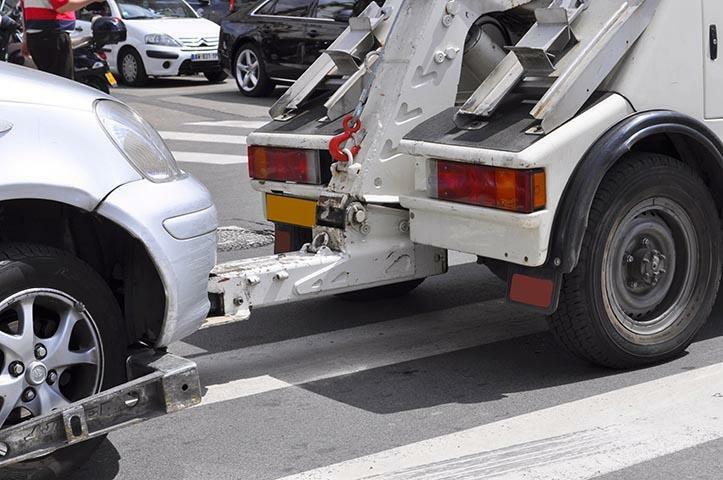 As an established towing services company, we employ a team that is committed to meeting the needs of customers when they face unpleasant situations with their vehicles. ARC Towing owns 13 trucks that include both flatbeds and wheel lifts. As a result of our quick, efficient service, a high percentage of our towing services business comes from repeat customers and referrals. All of our drivers are CTTA certified and have excellent driving records, ensuring your towing services are performed by individuals that know what they are doing. Our core belief is that the needs of our customers are of the utmost importance. We provide towing services to all of San Bernardino, Los Angeles, Orange County, and surrounding areas. We are a family owned and operated company bringing with us a personal and prompt level of service you won't find with any other towing company in the area. 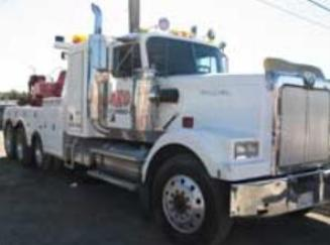 If you are stranded somewhere and in need of towing services call us at 760-256-3028. Remember, professional towing services and customer satisfaction are our specialty here at ARC Towing.